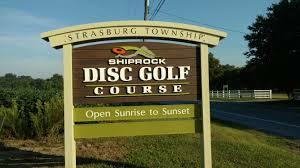 Ship Rocktoberfest 2018 will be held on October 20th at Ship Rock DGC. This is a PDGA C-Tier. All Ams get a disc of choice as their player’s pack. Details and registration can be found here. Preregistration opens on Thursday, September 13 at 8:00 p.m.